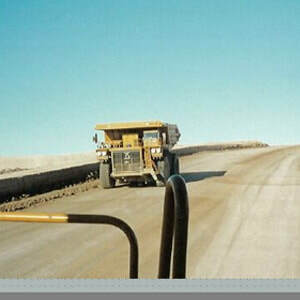 Our Envirotac line of polymers have been assisting mines reduce airborne particulate matter for over 25 years. 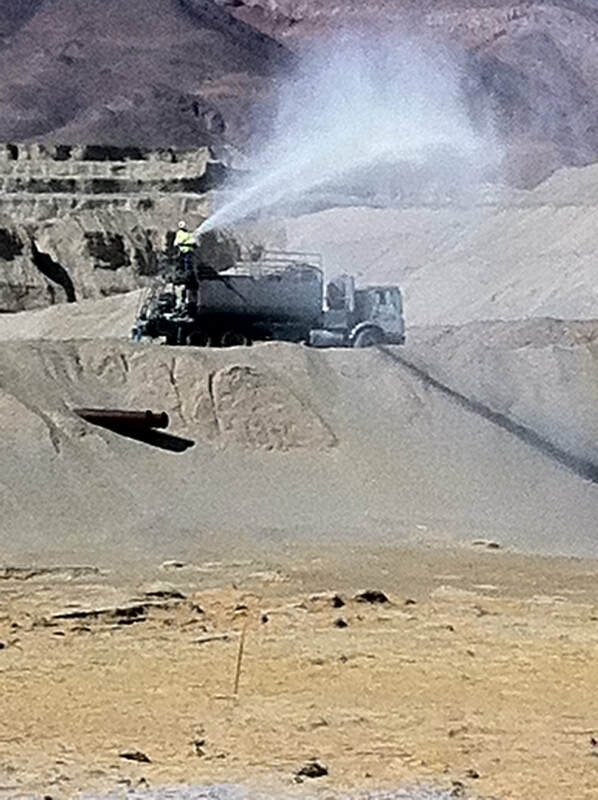 We have successfully chemically stabilized more acres of mine tailings in the United States than any other chemical stabilizing company. 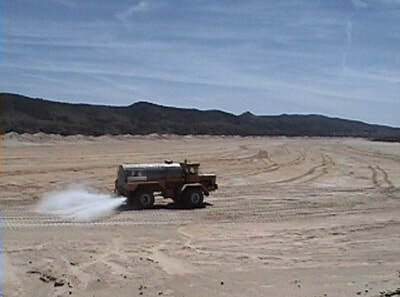 Whether it be fugitive dust on tailings, stabilizing haul roads, or making a nice durable surface for staging areas Envirotac has you covered. 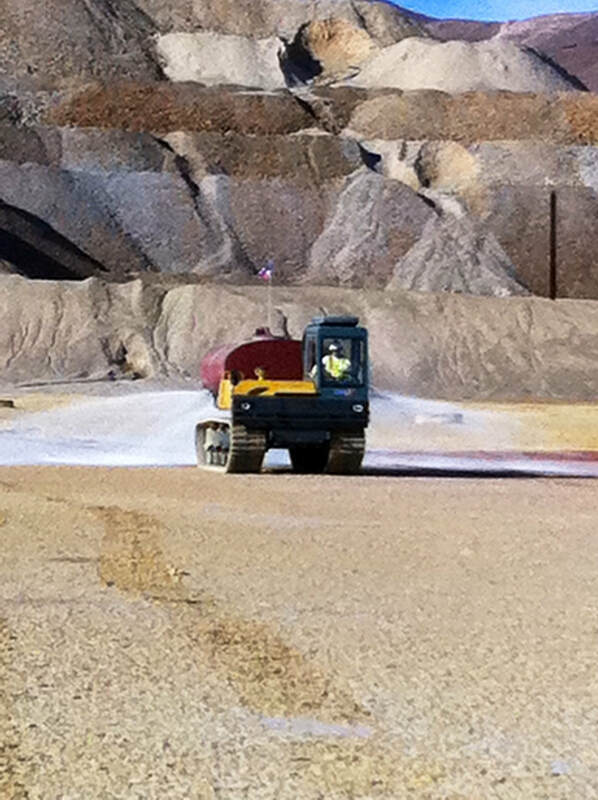 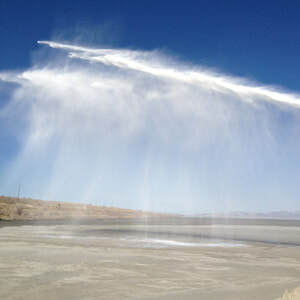 Used on tailings Envirotac will create a tough layer of protection that will laminate soil particles in place. 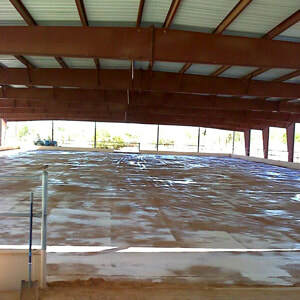 We have had singular applications that have been effective for over five years. 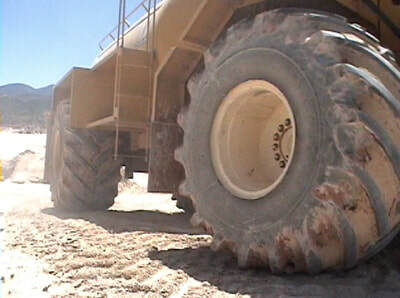 Used on haul roads it will prevent dust, wear, and erosion. 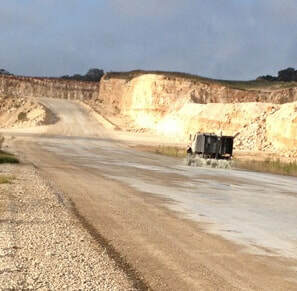 Saving water, preventing equipment damage due to dust, tire tread due to road wear, and reduces emissions from equipment that would normally be used to maintain the road. 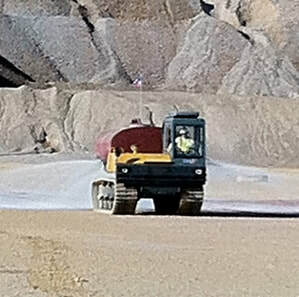 Envirotac polymers are perfect to incorporate with in-situ soils to build strong foundations that will hold up to immense weights yet have tensile strength and can flex enough to deal with forklift's steering radius.